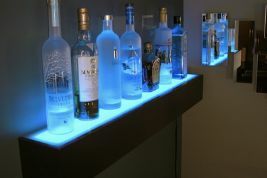 The Illuminated Bar stand is what transforms bars into memories. This aWesome eye catching 1 step bar has 9 color options. Have a single color or RGB color changing effect. 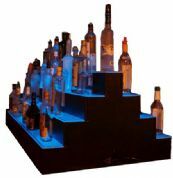 The Illuminated Bar stand is what transforms bars into memories.This incredible 2 step bar has 9 color options. Have a single color or RGB color changing effect. 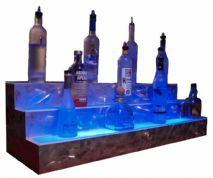 The Illuminated Bar stand is what transforms bars into memories.This incredible 4 step bar has 9 color options. Have a single color or RGB color changing effect. 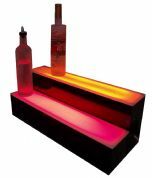 The opal acrylic Illuminated Bar stand is what transforms bars into memories.This incredible 2 step bar has 9 color options. Have a single color or RGB color changing effect. 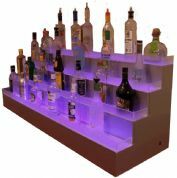 The Illuminated Bar shelf is what transforms bars into memories.This drink shelf for wall mounting has 9 color options. 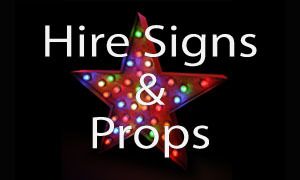 Have a single color or RGB led color changing effect. 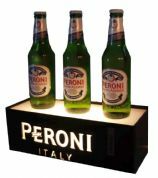 The fret cut version of the Illuminated Bar stand gives a whole new avertising tecnique. 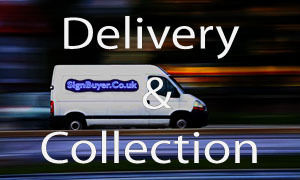 By having the name of the bar/club or to advertise a certain brand name it really helps to get your promotion across. The fret cut 3 step version of the Illuminated Bar stand gives a whole new avertising tecnique. 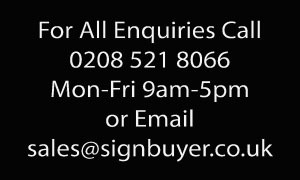 By having the name of the bar/club or to advertise a certain brand name it really helps to get your promotion across. 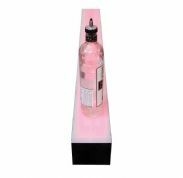 The mini Pyramid Bar drink stand 2 step for those centre bars where you need a beautiful colour changing centre piece with drinks storage to both sides. 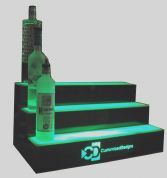 The mini Pyramid Bar drink stand 4 step for those centre bars where you need a beautiful colour changing centre piece with drinks storage to both sides. The STACKED Bar drink stand for those bars that want something a little bit different. With a large back shelf and pyraimd type front single step with under step cove. The assembly is easy and the impact will be amazing. 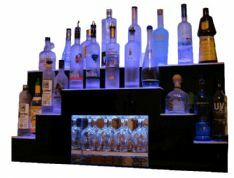 Temporary or permanent bar with illuminated front panel/panels depending on size. Available in 3 sizes and 2 different materials. 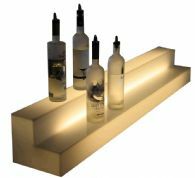 Bar funk looks awesome in the dark and sets the mood for any party.